Anesthesia: We utilize caution and monitor our patients during anesthesia and practice the safest available anesthetics to provide an extra margin of safety, especially for our older or high-risk patients. Using reliable equipment, the patient's vital signs are monitored during all anesthetic procedures. Laboratory: Our in-house laboratory facilities provide for hematology, serology, urinalysis and parasite testing. We also utilize commercial veterinary laboratories for specialized diagnostics and consultations. Among the many laboratory services we provide, we offer a Senior Wellness screening which includes basic blood and urine testing to monitor organ function and efficiency to detect or prevent any illnesses or diseases that can crop up as your pet ages. Pharmacy: We maintain a complete inventory of pharmaceuticals, vitamins, shampoos, flea and tick control products and heartworm preventatives to meet the needs of your pet. We also carry a full line of Science Diet prescription diets. Dietary Counseling: We will provide guidance regarding your pet's nutritional needs for each life stage, including dietary requirements for growth, weight maintenance, performance, and the senior years. Behavioral Counseling: We can provide advice regarding the correction of problems such as excessive barking, chewing, spraying, scratching, digging, house soiling, aggression, and other general behavioral issues. Boarding: We provide pet boarding as a service to our clients. All boarders receive personal attention from our caring staff. Pets may be dropped off and picked up during regular business hours Monday through Saturday. If your pet is on any medication, we will make sure he or she receives their treatment. All medicated and non-medicated boarders' stool production, urination, and appetite are recorded on their own record sheet to ensure each pet's comfort and wellness during their stay. Bathing: Routine and medicated bathing services are available Monday through Saturday, just call and let us know when you would like to come in! We accept drop off's until 10 AM! 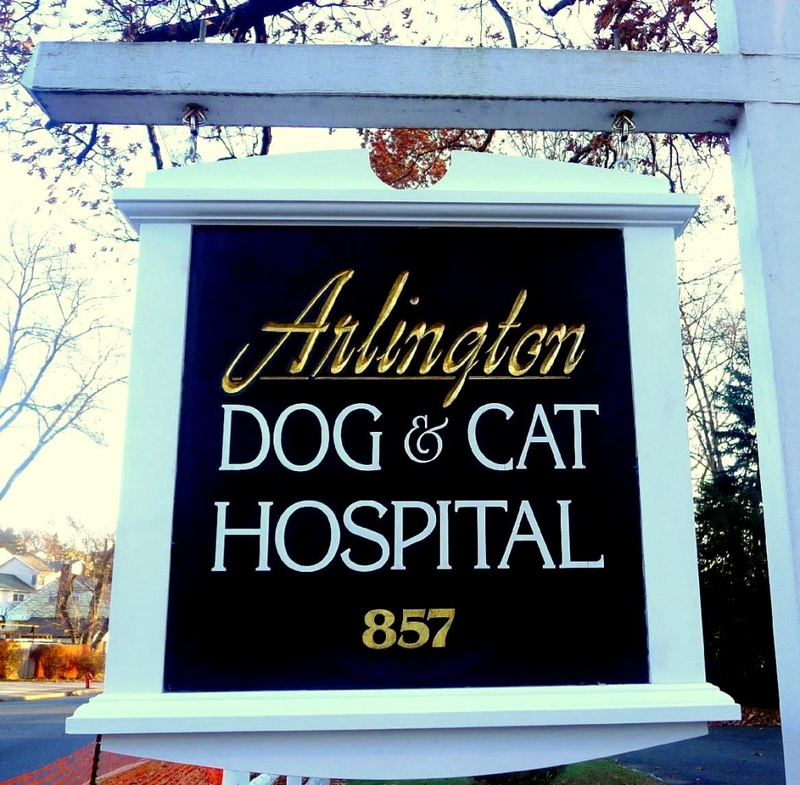 Is your pet boarding with us? 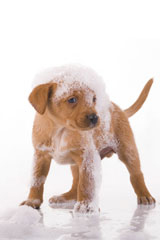 We can bathe them while they're here!